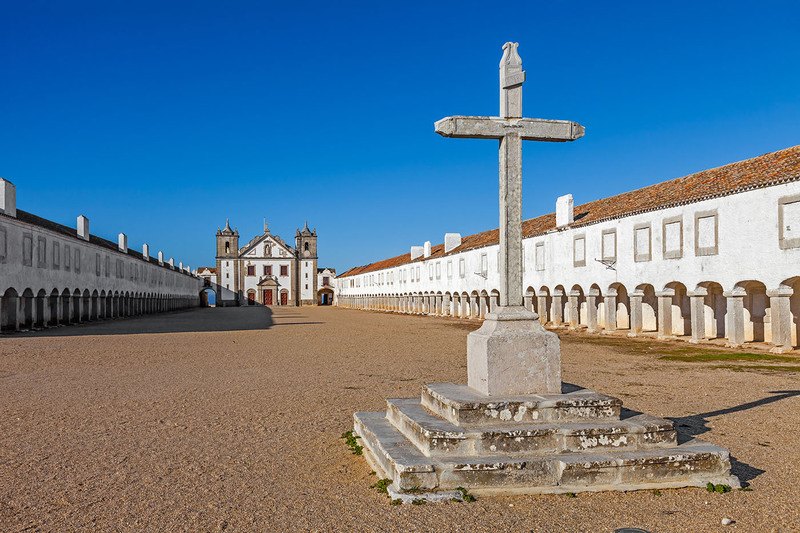 Sesimbra, a picturesque fishing town set in a sheltered bay, was founded on the hilltop around the Moorish castle that Dom Afonso Henriques (the first King of Portugal) captured in 1165. This castle fell back into Moorish hands in 1191, and was recaptured in the reign of Dom Sancho I (13th century), who donated it to the Order of São Tiago (St. James) for defence and settlement. It was restored in the 18th century, and is now an essential place to visit for admiring a truly marvellous view of the town and the sea. 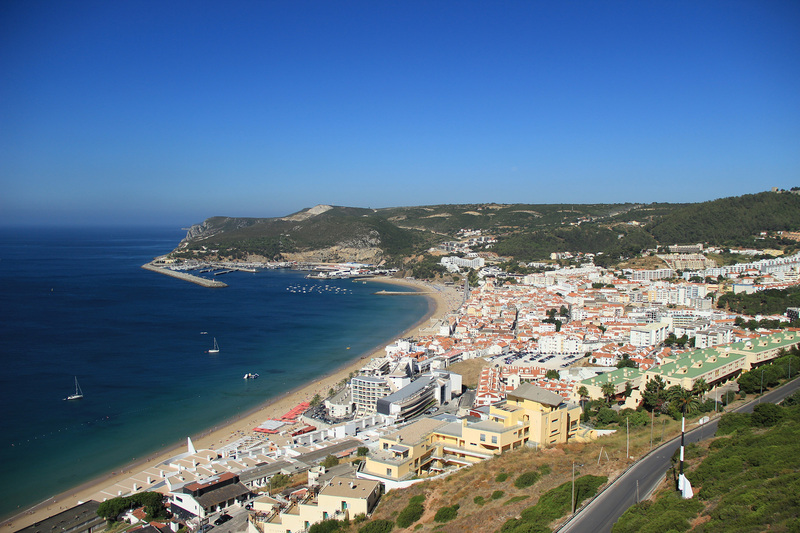 Sesimbra’s wealth of seafood persuaded the population to go down the hill and explore the neighbourhood, turning this town into one of the region’s main fishing ports. It was the sea too that during the 20th century has attracted outsiders in search of the excellent sheltered beaches with prime conditions for water sports, making this peaceful place a busy summer resort. 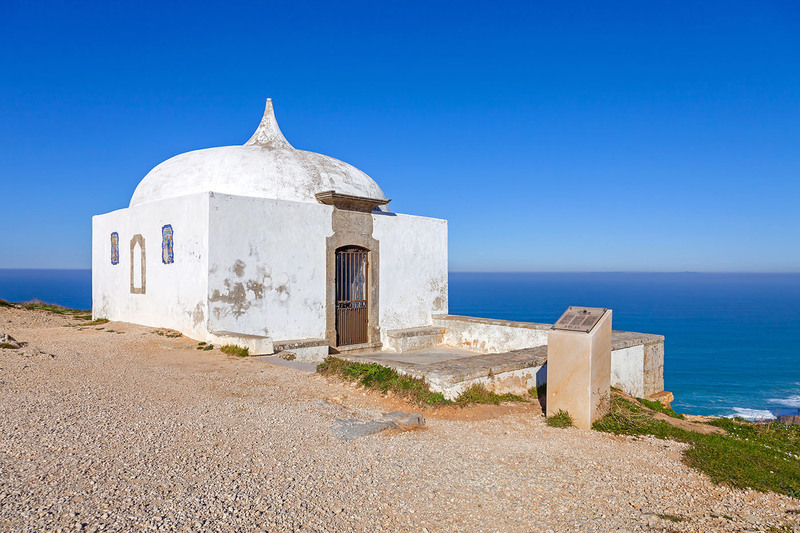 In the surrounding area, the Sanctuary of Nossa Senhora do Cabo Espichel is worth a visit, and on the cliff next to it one can see dinosaur footprints. The excellent local cuisine, specialising in shellfish and fresh fish, deserves a special mention, and this can be sampled in the numerous local restaurants.